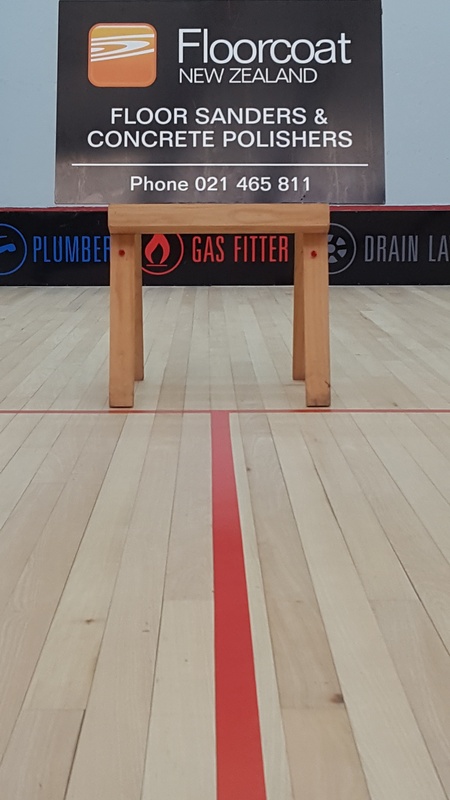 Kawaroa Park Squash Club would like to express their gratitude for the generous sponsorship received from Paul Jury and Floorcoat NZ. Paul kindly prepared court 3 prior to the NZ Masters tournament held at KP last week free of charge. 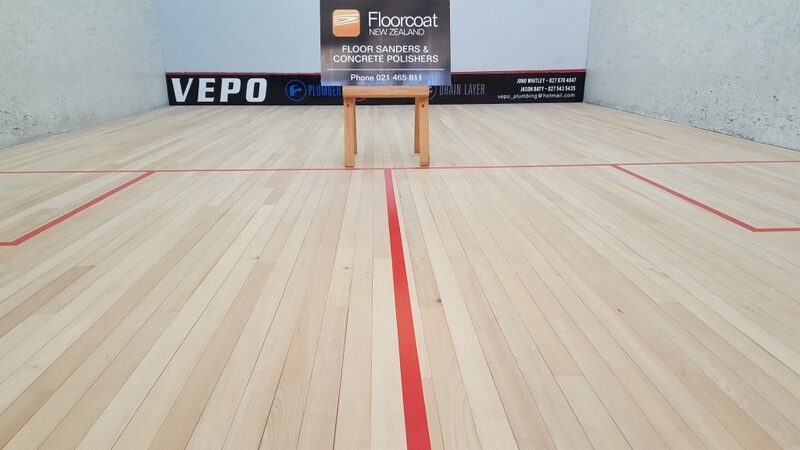 The court looks amazing and we were able to present our two glassback courts in stunning condition to the 160 odd participants and their supporters from all over the country. Please show Paul and Floorcoat NZ your support by contacting them for any floor polishing work you may have at home or in your businesses, Paul’s quality workmanship is there for all to see.